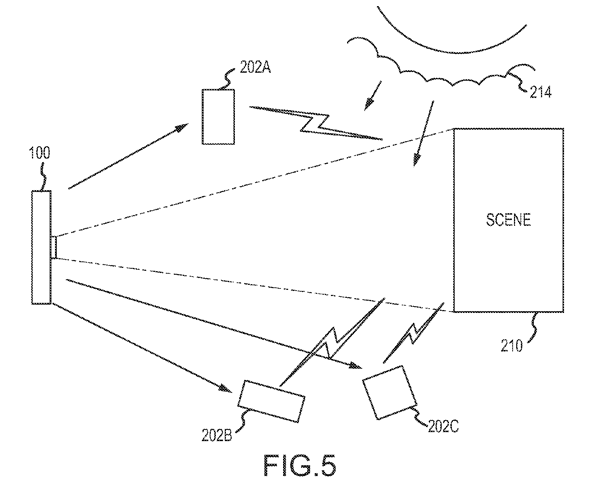 Could Apple be working on their own wireless photographic lighting system? 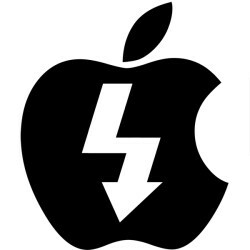 That’s what a number of tech sites are wondering, after a two-year-old patent, uncovered by the Apple Insider news site, revealed designs for an “Illumination System” to work with iOS devices. That is, imagine you are taking a picture with your iPhone (or iPad or ‘iCam’) and your friends are assembled around the subject, brandishing their own “slave” iPhones (or iFlashes). Your “master” camera would sync with the lights on the slave devices, then take a test shot to measure the scene, using this information to tell the lights to change their intensity, duration and location to obtain a correct/desired exposure. How could the devices move location on their own? With an on-screen instruction saying something to the tune of: “Barry, take two steps to your left” to your trusty human photo assistant, or to the photographer so they can walk over and adjust the position of their lights. Of course, the method describes to a certain extent what people already do to get better lighting with their cameraphones today, but with spoken words being the wireless band of choice. 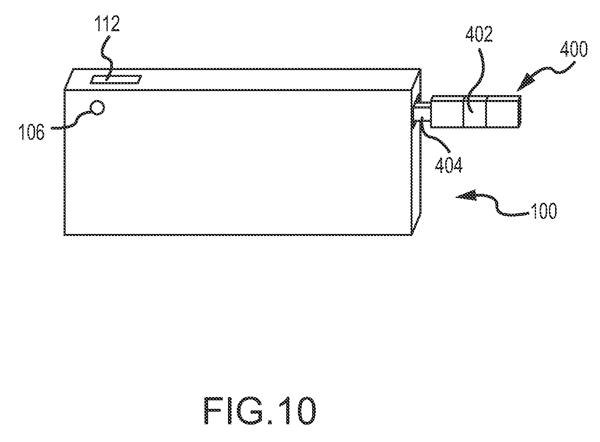 Being a patent application alone, there is no guarantee that Apple will ever put such a system into production. Do you think they should? Or someone else? Can you imagine yourself ever using it? Or would you rather the company was focussing on other kinds of camera improvements, such as better lenses and image sensors, or other parts of the phone entirely? Share your thoughts in the comments below.